Need some summer nail inspiration? 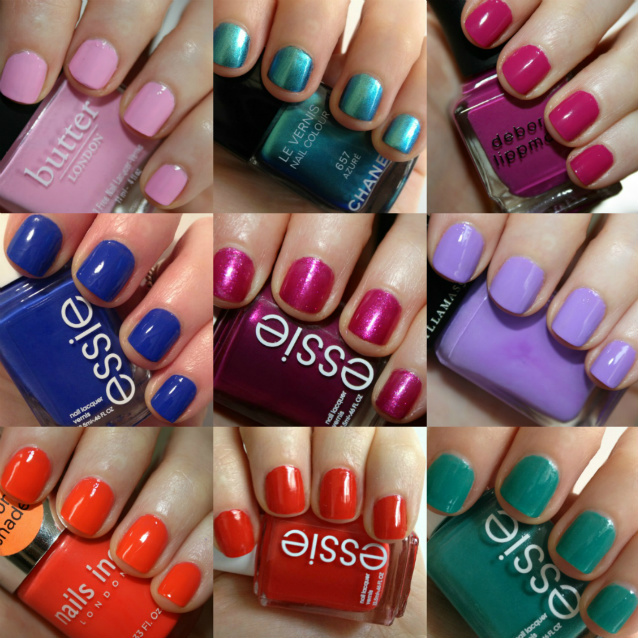 Here are some of the shades I love to wear during the season! Click on each link to shop the color. Summer isn't over yet - so leave me a comment below and let me know what colors you are wearing this summer?